Since Dec 20th 2012 I have been on a mission to ‘unsubscribe’ from many emails I signed up to when I neededto sign that petition/research that project/give that dog a home. 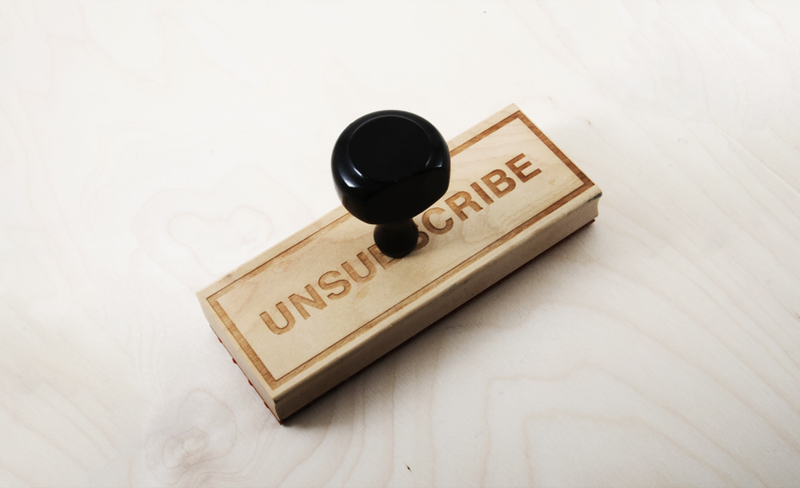 Along with the strange shift in how this process has made me feel; loved/unloved, out of control/calling the shots – I’m amazed at how simple it was to do – to unsubscribe. I wonder if you only do these virtual word actions in the real world – Like/Follow/Unsubscribe/Share – when your real world tells you to. I’m unsubscribing for a little while. And subscribing to having a son very soon.